International Students from China choose Saunders College of Business to access top-ranked business programs, at one of the world's largest private universities, on an internationally diverse campus. Saunders delivers many flexible and customization degree options, many of which can be completed in one year, including the following popular options. View Program Comparison Chart to see all degree options offered. Discover more resources to help you get started on your way to a graduate degree at Saunders College of Business. 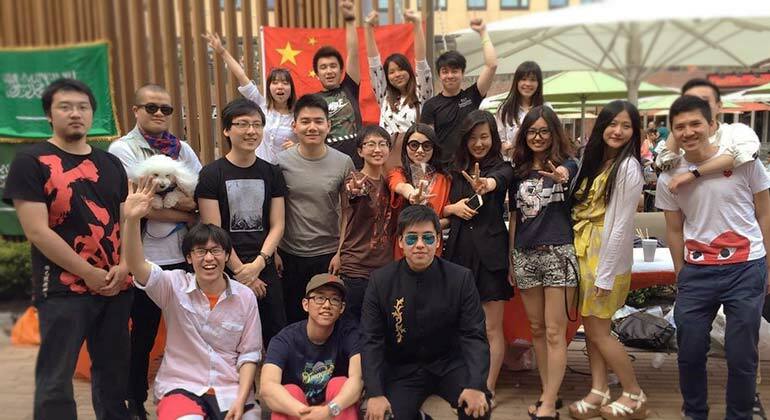 And please check out our Chinese website and connect with RIT on WeChat: rit.edu/ptgrad/chinese.